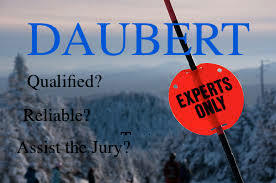 Previously, I discussed expert opinion testimony and the Daubert gatekeeping test employed by trial courts to determine the admissibility of the expert testimony. 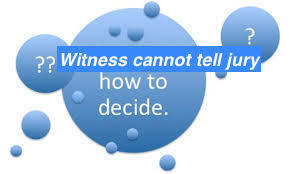 But, there is much more to expert opinion testimony. 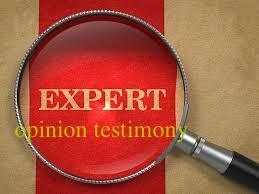 Moreover, an expert is NOT permitted to bolster his/her credibility on direct examination by testifying that he/she relied on communications/consultations (hearsay) with other experts in order to reach his/her expert opinion. See Linn v. Fossum, 946 So.2d 1032 (Fla. 2006). 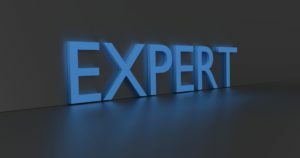 Stated differently, an expert cannot bolster his/her credibility by testifying that a treatise, article, study, or colleague (e.g., hearsay) agrees with his/her opinion before the expert has been impeached on cross-examination. See Duss v. Garcia, 80 So.3d 358 (Fla. 1st DCA 2012). 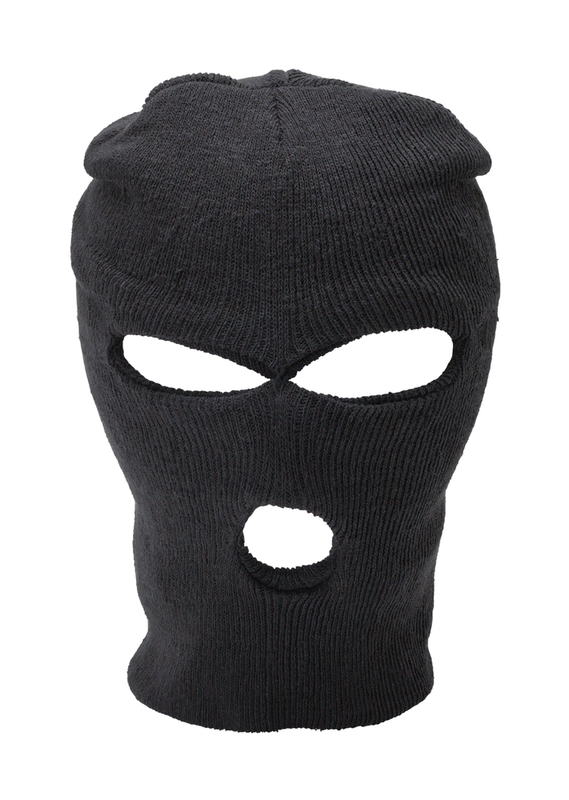 What if the trial court allows or disallows expert testimony? 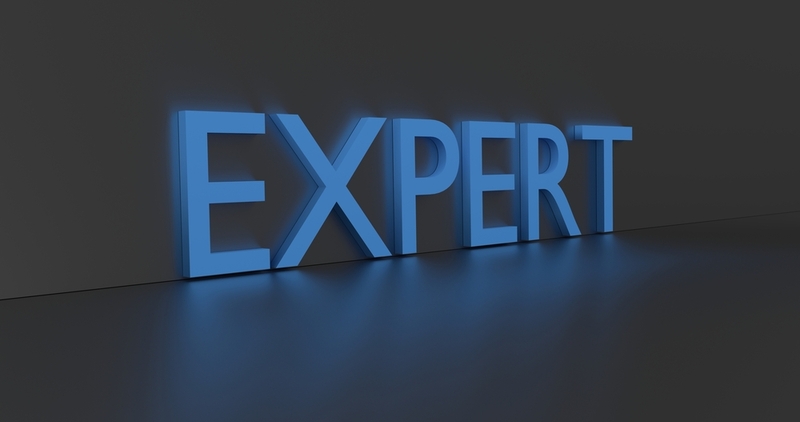 In other words, what if the trial court grants a motion to strike an expert (or certain expert testimony) or denies a motion to strike an expert (or certain expert testimony)? “The standard of [appellate] review for trial court decisions concerning the qualifications of expert witnesses and the scope of their testimony is abuse of discretion.” County of Volusia v. Kemp, 764 So.2d 770 (Fla. 5th 2000) (reversing final judgment because trial court erred in allowing expert opinion testimony). This means that a trial court’s acceptance of expert opinion testimony or rejection of expert opinion testimony will NOT be disturbed on appeal unless the trial court abused its discretion. 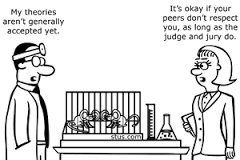 Doctors Co., 940 So.2d 466 (finding the trial court did not abuse its discretion in disallowing expert testimony).